Under 18 in Sherwood Park Alberta: PEI teams have finished out of the Championship Round. Lauren Ferguson girl’s rink got off to a great start with a 3-0 record, but lost their last three round robin games, to Northern Ont., Alberta 2, and Ontario. The Mitchell Schut boy’s finished at 2-4, losing their last three matches to Saskatchewan and the two Alberta rinks. 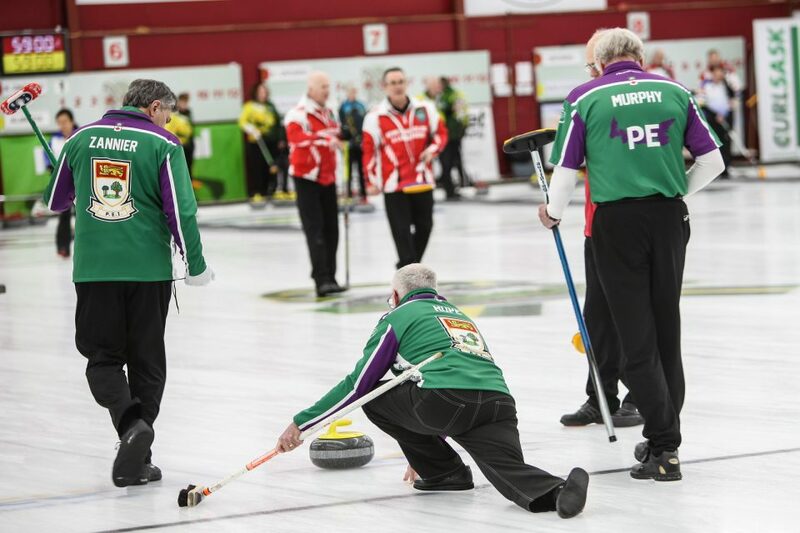 Canadian Masters in Saskatoon: PEI’s Sandy Hope women’s team advanced to the Championship round, and have a 3-5 record, and will finish up against Alberta at 1 pm Saturday. Sask. leads at 8-0, followed by Albarta at 7-1. 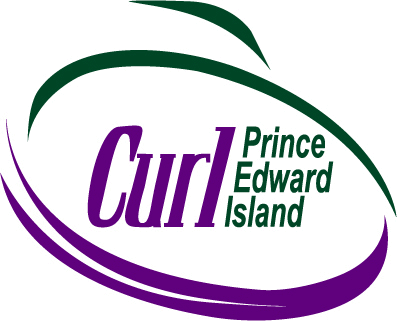 PEI’s Bill Hope men’s rink were in the Seeding Pool following round robin play, and are at 2-6, finishing against NS today. Sask. leads at 8-0, followed by BC at 7-1.